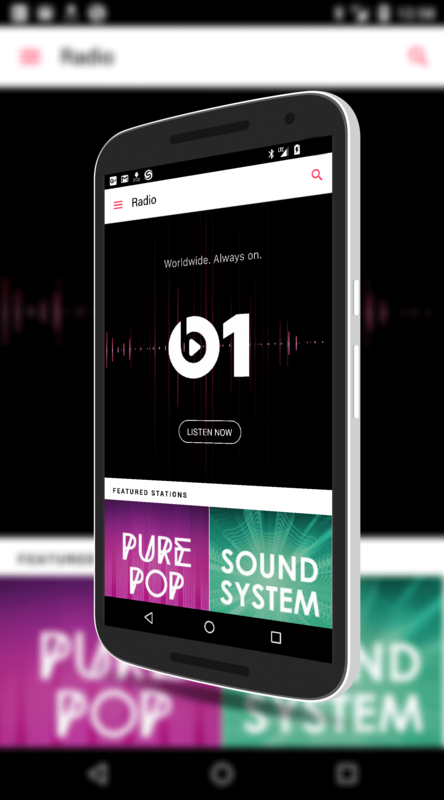 Apple Music, the subscription music service from Apple, has been updated for Android devices that brings support for SD cards. The update is in the Google Play Store now and it is version 0.9.5 for those keeping score at home. With the recognition of SD cards, users can now associate it with the app and download music to it for offline listening. Previously you could only download music to your device memory which for many was a severely limiting factor. New York and London that provides a wide range of programs for listening. This new update also brings improved searching functionality to the app. Now you can search more easily by composer and compilations to find your favorite artist or type of music. While the app is still very much in the early stages, Apple continues to tweak and improve it, offering a music alternative to the likes of Google Play Music and Spotify for Android users. Users can also try the service for 3 months and then it is $9.99 per month, the same price as other services. For those of you who have migrated from iPhone to Android but still have a big iTunes collection, Apple Music is a good way to keep those songs and play them on your new device.